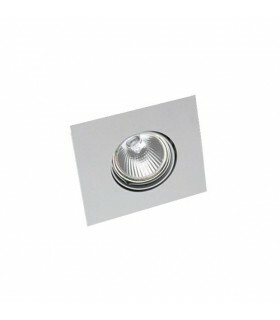 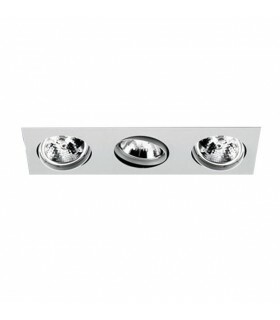 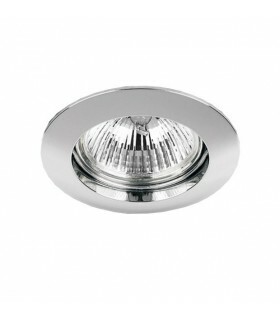 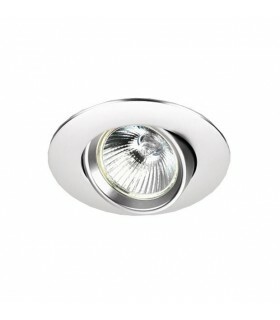 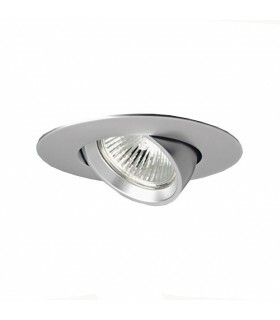 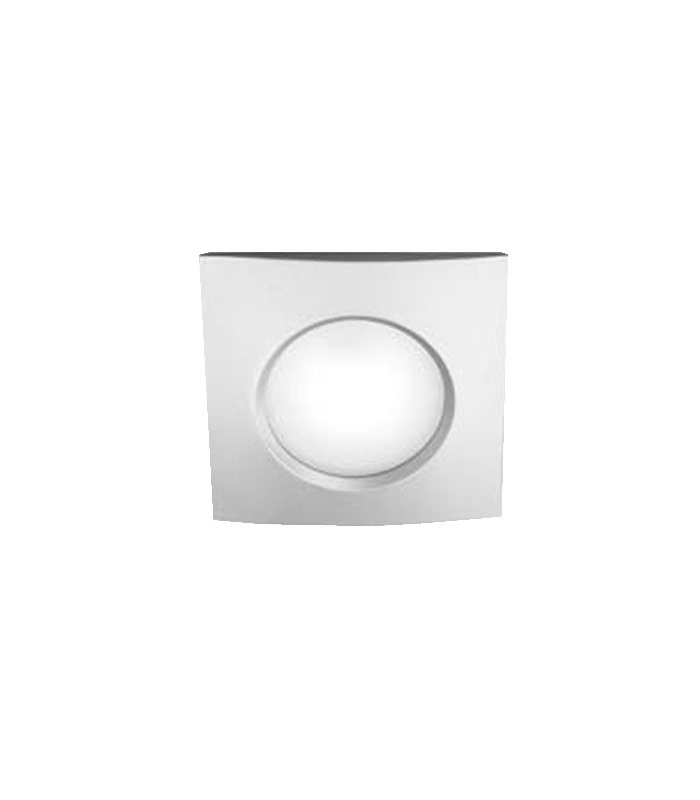 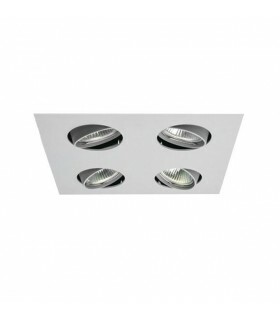 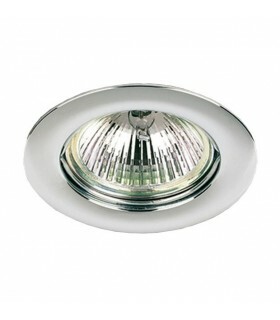 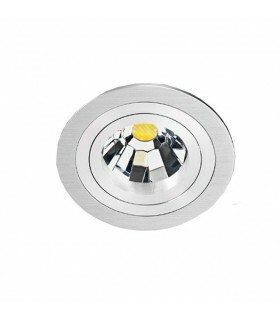 "DownLight ref 465" manufactured from injected aluminum with various color finishes available. 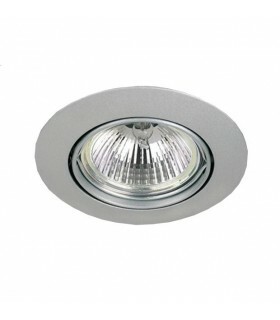 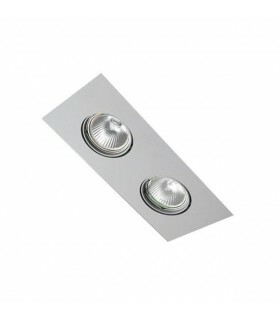 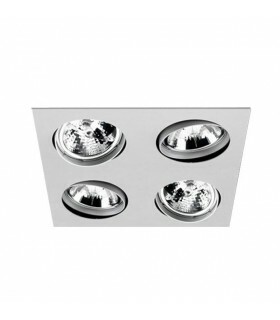 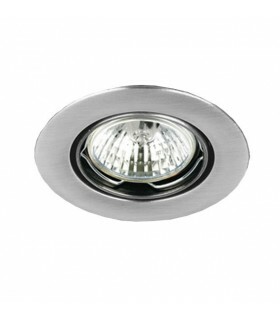 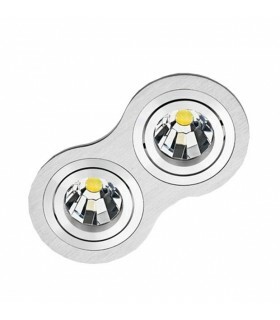 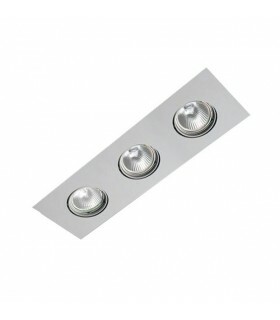 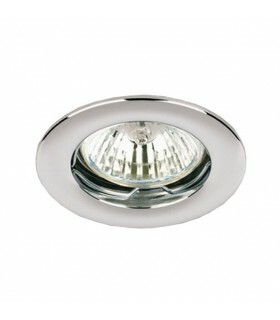 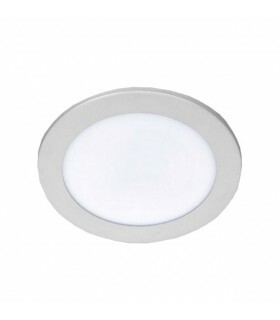 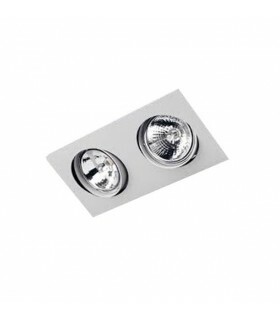 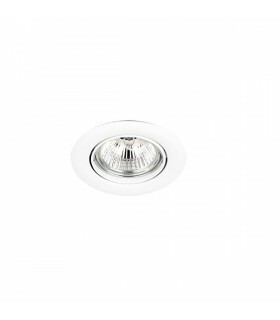 Luminaire assembled with socket compatible with high-performance LEDs. 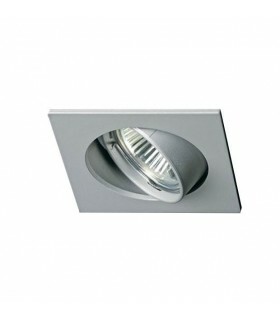 Degree of protection against water jets IP65. 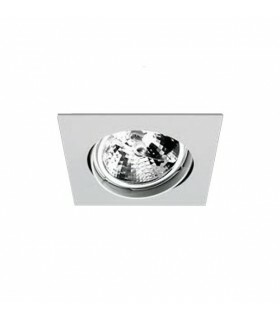 With an average ice opal diffuser effect.